"We Are the Experts of Us" luncheon with keynote speaker Elizabeth White is for anyone thinking about, preparing for, or in the midst of retirement. The event will be held Friday, September 15, 2017 from 8:30 a.m. -1:30 p.m. at the Prince Conference Center. 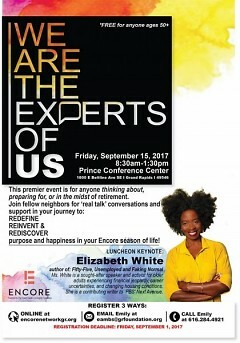 Encore, an engagement program for people in their 50’s and beyond by the Grand Rapids Community Foundation is hosting an event, “We Are the Experts of Us” aimed at "anyone thinking about, preparing for, or in the midst of retirement." The event will be held Friday, September 15, 2017 from 8:30 a.m. -1:30 p.m. at the Prince Conference Center. 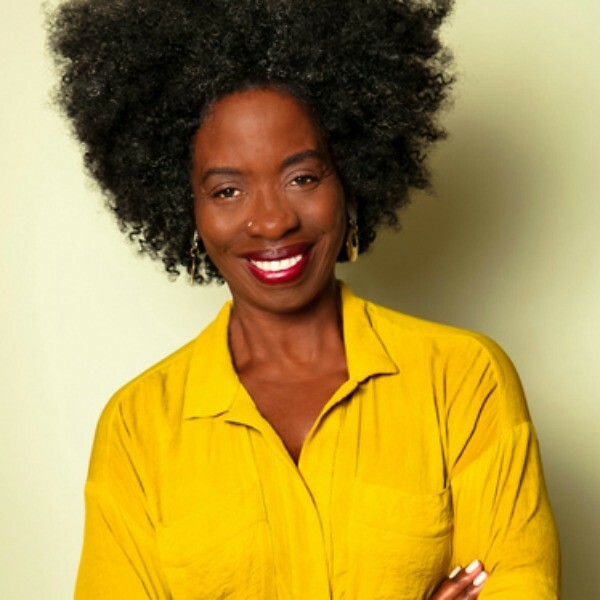 The luncheon keynote speaker will be Elizabeth White, author of “Fifty-five, Unemployed, and Faking Normal,” a book about dealing honestly with the financial issues of retiring and doing so without shame. Shannon Cohen, the current Innovation Fellow of the Community Foundation, says, “Retirement is not this utopian place where bills get paid and things are perfect. White calls it the “third ager” space. The last third of your life can feel as vulnerable as the teen years. It’s scary the amount of uncertainty. What someone else feels as possibility, others feel as freefalling. 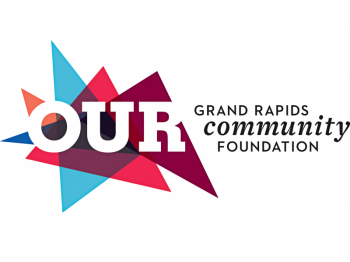 For Grand Rapids to be more age-friendly, we need to bring residents together along the whole retirement continuum." Cohen adds, "More and more generations are "sandwich generations,' taking care of both their children and their elders. People are still feeling 2008 and the current socio-pol environment. It’s time to stop "faking normal” in so many areas of our lives. So many of us don’t recognize when older adults in our lives are in crisis, or struggle points. I think in past generations, people dealt with things behind closed doors. So we see grandma still in her house but don’t see that she refinanced to stay in in. So things are crumbling. Or we don’t know that grandpa’s income was cut in half when grandma passed away and he lost her social security check." Cohen is very excited about the luncheon event because it's a chance for neighbors to connect over the financial and social issues around retirement by having honest conversations with one another and without being hounded to buy things or sign up for programs that cost money. She notes there's a lot of scams and people preying on the elderly and that often retirement conferences are full of booths asking attendees to spend a lot of money. Cohen's worked to flip the script and create a space where 'real talk' can happen and expo booths are full of community-rich resources looking to help retirees, not take their money. When describing the event Cohen says, "One of the first things is conversation and human connection. People get lonely in their older years.Nobody talks about retirement being a scary or lonely place. There are changes in your friend group when people start experiencing chronic illness, death. One elderly women who's taken care of said 'No one really comes to visit me.' So she’s withering not because of her health, but because of her heart. Just to be in community and connection with other people. We take that for granted sometimes when we’re working." Cohen also points out that as with many things, retirement conversations and brochures are often targeted at middle class and upper-middle class white people and that the inequities which for communities of color, exist in retirement, too. But she also points out that older adults, including those struggling to make ends meet, are experts. 'We are the experts of us' is for a reason, because all of us have stories of resilience. Even if we’re struggling in one area, we have stories of challenges we’ve overcome. We can also celebrate aging, celebrate the right of passage, and contribute meaningfully." The event will include round-table conversations with other attendees, community resources onsite, and White's keynote address. Cohen stresses that the event is free and includes a free breakfast and free lunch. She stresses again, "No one will be asking for money. Exhibitors are there to help and will be free. There will be live music, it will be fun!" There are three ways to register for the "We Are the Experts of Us" event on September 15, 2017. Call Emily Ambs at 616-284-4921. Or email Ambs at [email protected]. Or register online at encorenetworkgr.org. RSVP by September 1, 2017.